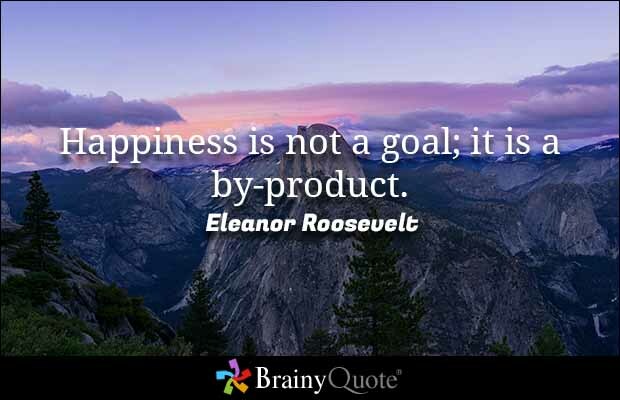 I've seen many quotes in my day but just recently found a couple quotes coming from Eleanor Roosevelt that really rung true to me. The quotes were so good, they had me searching for more from her. After a quick search, I am left shocked at how powerful every single one of her quotes are; one after the other, it's like an entire life's lesson, reading them all. 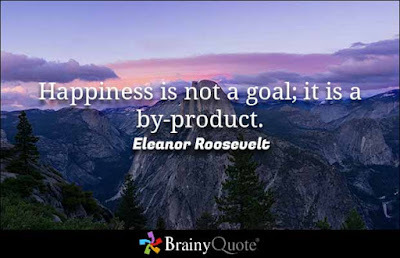 "Happiness is not a goal; it is a by-product". "Do what you feel in your heart to be right, for you'll be criticized for it anyway". "The future belongs to those who believe in their dreams". "With every new day comes new strength and new thoughts". "It is better to light a candle than to curse the darkness". "It takes as much energy to wish as it does to plan". "The giving of love is an education in itself". "What you don't do can be a destructive force". "A woman is like a tea bag, you cannot tell how strong one is until it is put in hot water". "You must do the things you think you cannot do". There are so many more quotes out there; these were just a few of my favorite. Aside from being greeted by a Christmas-wish post from my family tomorrow morning, this is my last real post before Christmas weekend begins. 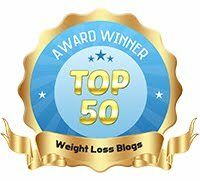 If you recall, I made a goal a couple weeks ago to lose some weight. I am happy to report that I did lose weight, and I am back down to right around the weight I was before Thanksgiving. I'm at 244 lbs. 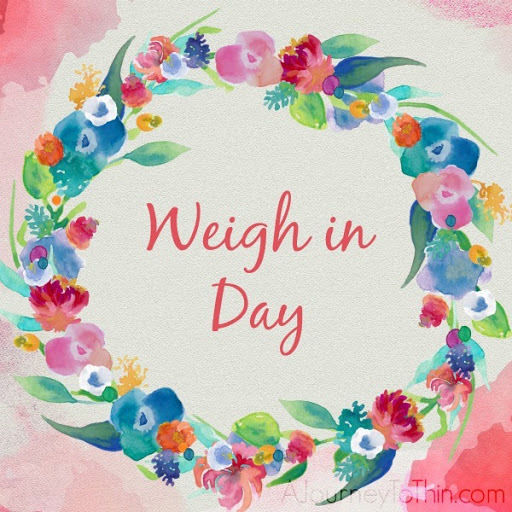 now, and I hope to report a similar weight when I come back after Christmas weekend. Next week will be an exciting and busy week as I wrap up everything for the end of the year with my Anything Rustic business, and other personal things. I hope to share a post on all the new fun things planned for 2017, soon. 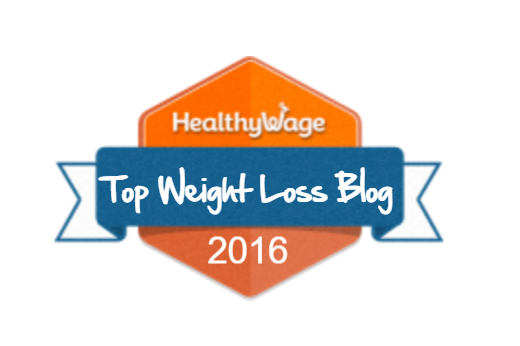 My HealthyWage challenge, being one of them (read more here)!